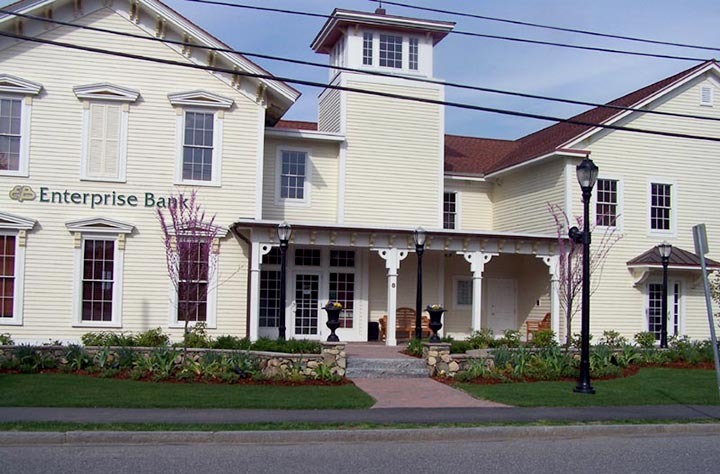 Huntress Associates worked with Enterprise Bank in the restoration and expansion of the historic Barnard House located on High Street in Andover, Massachusetts. 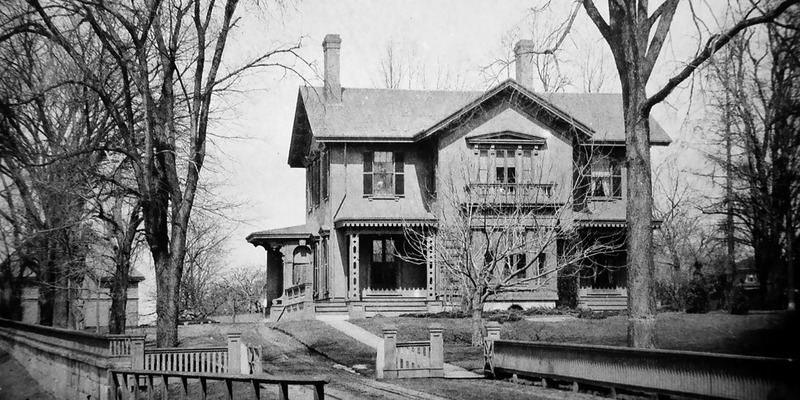 Huntress Associates provided recommendations for removal of outbuildings on the property that were not original to the main house, and coordinated the site plan review application with the Andover Planning Board. 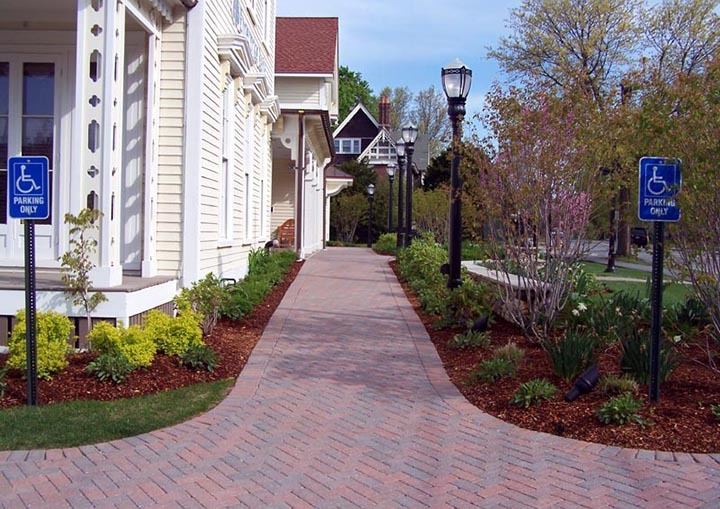 The landscape plan used native plant material, natural stone walls, clay brick pavers, granite steps and wrought iron railing and detailing. 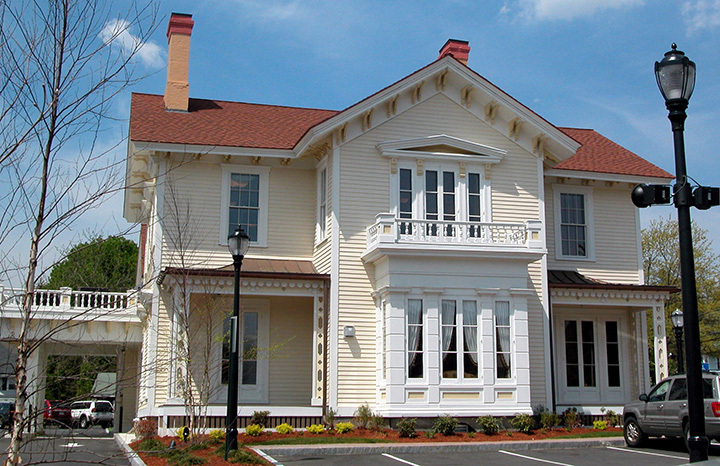 Once complete, the project was the recipient of a Preservation Award from the Andover Preservation Commission.